Flux Factory is excited to host a Summit Dinner Conversation with Creative Time in our communal kitchen on October 25th, 2013! We are pairing up with presenters Ana Maria Millan (Helena Producciones) and Ivet Curlin (What, How, and For Whom) to continue the conversations that start on the main stage at the Summit. The best “breakout groups” happen outside the conference site, especially when they involve dinner and drinks! The dinner at Flux is open only to Summit attendees. 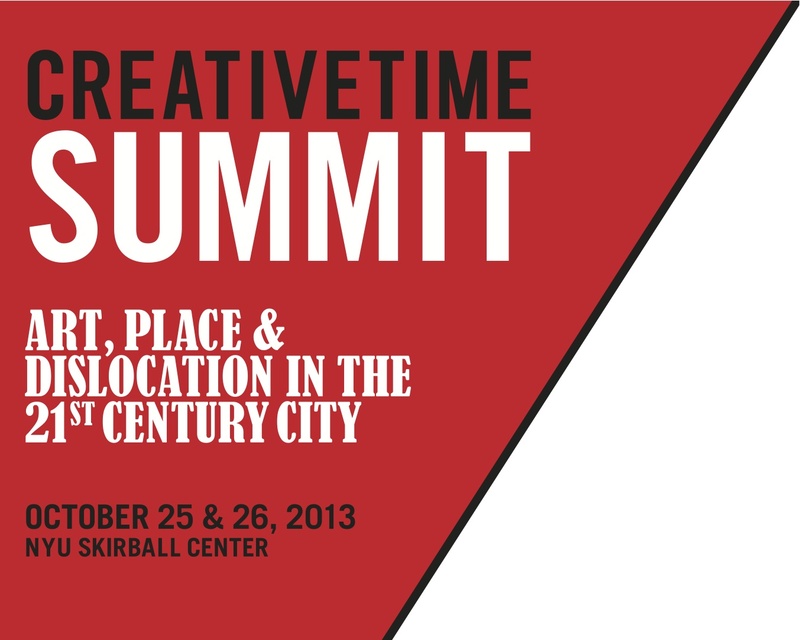 Please see the Creative Time Summit Dinner Conversation site for more info.